Jaime A. Gomez, MD, is a board-certified orthopedic surgeon with expertise in the nonoperative and operative treatment of scoliosis, pediatric orthopedics and spinal surgery. He has trained and applied cutting-edge, growth-friendly techniques for young children with scoliosis. He has significant interest in less invasive techniques, such as scoliosis casting, as well as the most complex deformity correction osteotomies for scoliosis in both children and adults. Dr. Gomez joined Montefiore in 2015 and serves as an Assistant Professor of Orthopedic Surgery and Co-Director of Pediatric Orthopedic Research at our Albert Einstein College of Medicine. 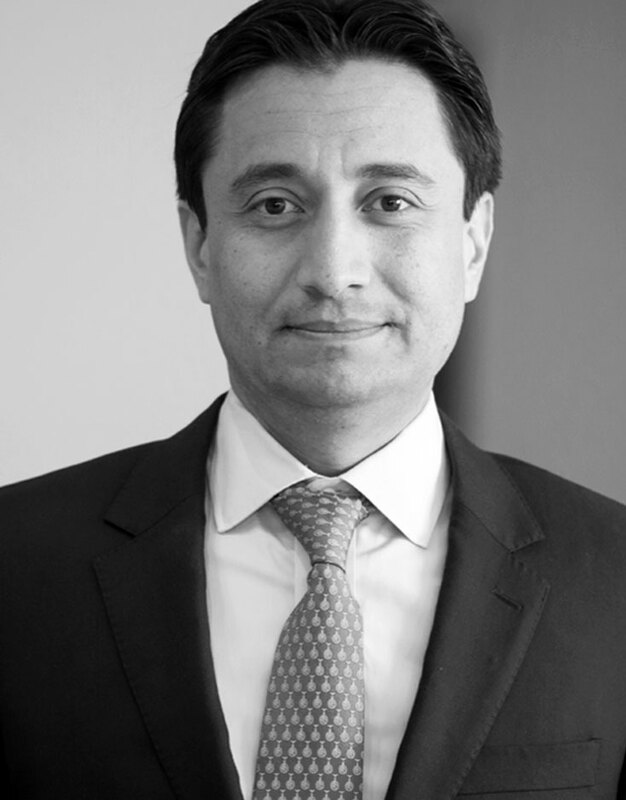 After earning his medical degree from Pontificia Universidad Javeriana in Bogota, Colombia, Dr. Gomez served his internship and residency in orthopedic surgery at Columbia University in New York City, where he was honored with the prestigious Rosamond Kane Award for Excellence in Pediatric Orthopedic Surgery. He also completed a pediatric orthopedic fellowship at Harvard Medical School’s Boston Children’s Hospital and a spinal surgery fellowship at New York University’s Hospital for Joint Diseases. Dr. Gomez’s research is focused on clinical outcomes in pediatric orthopedics and scoliosis. As a member of the largest international multicenter study group on early-onset scoliosis, the Children Spine Study Group, he has presented his research in multiple national and international conferences and has contributed to more than 30 peer-reviewed publications and book chapters. He is a member of several orthopedic societies, including the Pediatric Orthopedic Society of North America (POSNA) and the American Academy of Pediatrics (AAP), and he is a diplomat of the American Board of Orthopedic Surgeons. He has also worked with the Butterfly Foundation in the Dominican Republic and with Healing the Children in Colombia, providing orthopedic surgical care and training to local orthopedists. Dr. Gomez is a native Spanish speaker.